ROYAL JELLY – Miraculous anti-aging effects an exceptional gift of health! The Royal Jelly is created by Male Bees after eating pollen and honey then given to Queen Bee as food. Besides, it is the only food for Queen Bee throughout her life, it is higher nutritious than honey. A Queen Bee lives 50 times longer than an ordinary Worker Bee and scientific research show that the precious hormones contained in the Royal Honey could effectively help us resist the body’s ageing process, relieve menopausal problems and keep our complexion always beautiful. 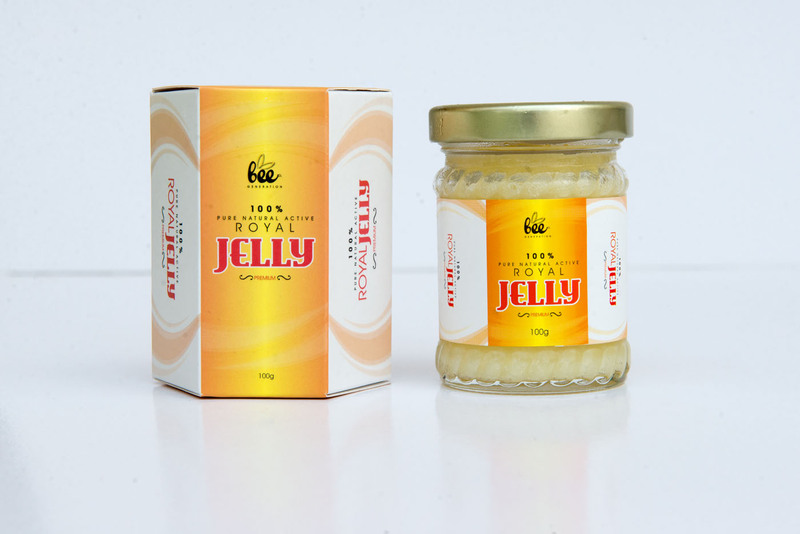 Moreover, royal jelly contains high protein, vitamin (A/B/C/D), amino acid and so on. 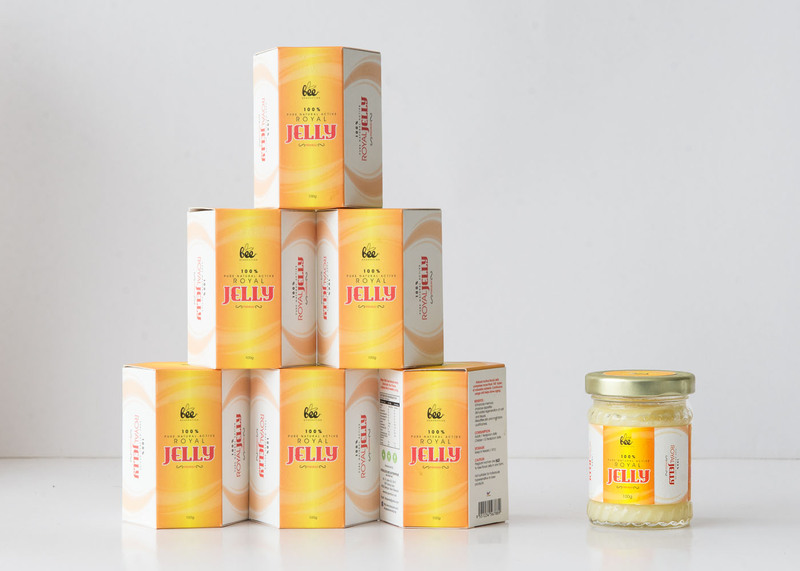 Royal Jelly is light yellow or light orange color, a bit sour with medical value as well but needs to keep in low temperature (below 18-celsius degree). Reactivate the aged tissues within our body (anti-aging). Prevent formation of skin pigmentation. Cosmetic effects to preserve the skin’s natural elasticity.